ALL UNITS HAVE NOW BEEN LET. 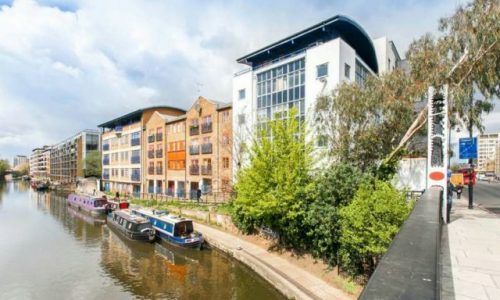 Harvey Commercial are currently registering interest from companies & individuals looking to rent commercial spaces in this beautiful historic commercial building in Hackney Wick, E9. 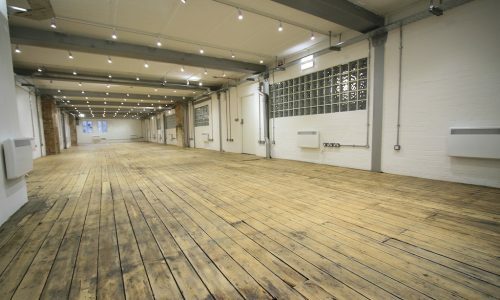 Home to the famous Central Books Company since 1939, this 10,000 Sq Ft beautiful warehouse is well located in the heart of Hackney Wick. The building has been respectfully refurbished, providing mixed office spaces arranged over three floors. 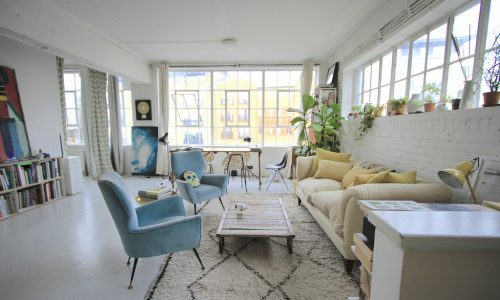 Rare & unique chance to rent a variety of refurbished spaces in this unique 10,000 Sq ft building. 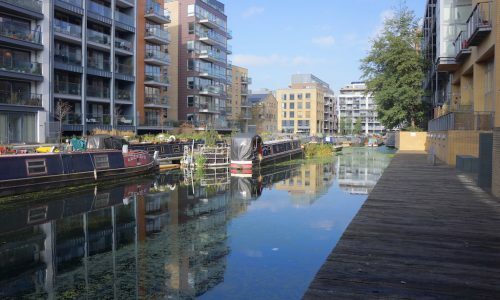 The surrounding area is undergoing huge amounts of change and is undoubtedly one of the most creative and dynamic business communities in London, with a wide range of amenities and the two largest parks in East London on its doorstep along with Regents Canal. The building will benefit from on site showers, bike storage, and a secluded outdoor courtyard which will be home to an exciting new restaurant and bar.